Third edition (revd.) of this excellent work by the late G H Lacy, which was then thoroughly revised by Dr Cretin. The book's main focus is fishing for the mahseer, but also has chapters on tackle, tank fishing, other common fish and venues. 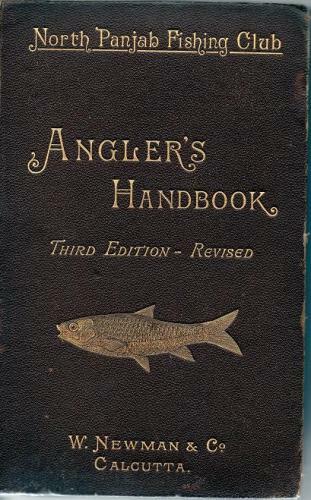 There are numerous diagrams, plates and drawings, principally of tackle and rigs. This is a used copy but is largely unmarked. There is a tear to the map of the Giri River and the binding is weakening. Various advertisements appear at the front and back of the book. The original brown covers are rubbed and bumped but the attractive gilt titles pictorial of a mahseer remain bright. A wonderful book which would be an asset to any fisher planning a trip to India or with an interest in fishing in the subcontinent.